We can help you grow your business by providing the right financial information needed to make sound judgement for your business. 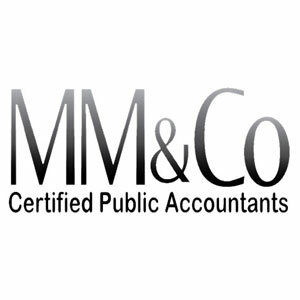 Manaig, Manaig & Co.,CPAs was registered with SEC in the Philippines since 2003 as GPP and is a member firm of IECnet. The firm is accredited with BOA, SEC as Group C auditor, CDA, & BIR . The firm provides Audit, Bookkeeping, Tax Compliance, Consultancy, Assistance on BIR Tax Investigation, Xero Implementation, Business Registration Services & others. Financial numbers are the hearbeat of your company... we do it right for you! Aura Partners is a boutique business and tax advisory firm with top 5 global accounting firm capabilities and expertise. We are part of Aura Group, a boutique investment bank with a global presence. 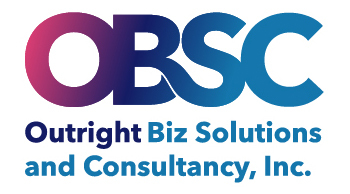 This means we can help you grow your business via M&A strategies or raising capital. J&J is a partner implementor of Xero supporting SMEs and public accountants enabling their business thrive using this beautiful accounting software.